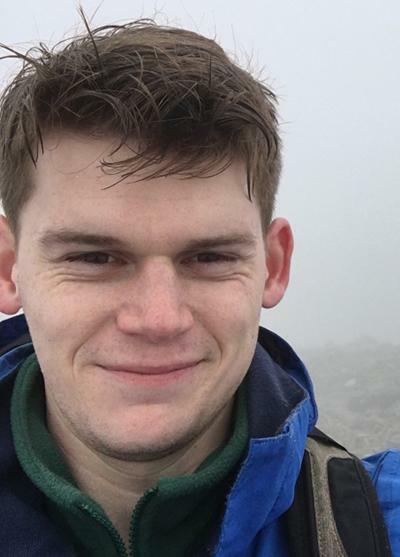 Mr Lewis Bailey is a postgraduate research student within Ocean and Earth Science, National Oceanography Centre Southampton at the University of Southampton. Submarine turbidity currents are volumetrically the most important process for moving sediment across our planet, with individual flows transporting ten times the annual flux supplied globally by rivers. Direct measurements only exist from a handful of locations worldwide, featuring typically only a small number of flows. My research focuses on direct monitoring at Monterey Canyon, California, and Bute Inlet, British Columbia. The aim of my project is to quantify the frequency-magnitude relationship of turbidity currents and understand how they are triggered.